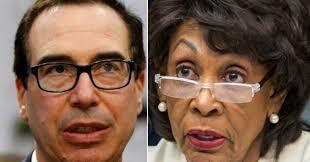 Treasury Secretary Steve Mnuchin’s got into a tense exchange with Democratic Rep. Maxine Watersduring a committee hearing Tuesday. The two went back and forth during Mnuchin’s House Appropriations Committee and Financial Services Committee testimony on April 9. During it, Mnuchin was noticeably upset at the financial services chair about being kept at the three-and-half-hour testimony for so long. Mnuchin had a meeting with a senior official from the Bahrain government scheduled for 5:30 p.m. and was eager to get back to his office in time to conduct it. “You can go anytime you want,” Waters says amid cross-talk after the two continue to discuss whether or not Waters formally allowed Mnuchin to leave. “Please dismiss everybody I believe you’re supposed to take the gravel [sic] and bang it,” he says. 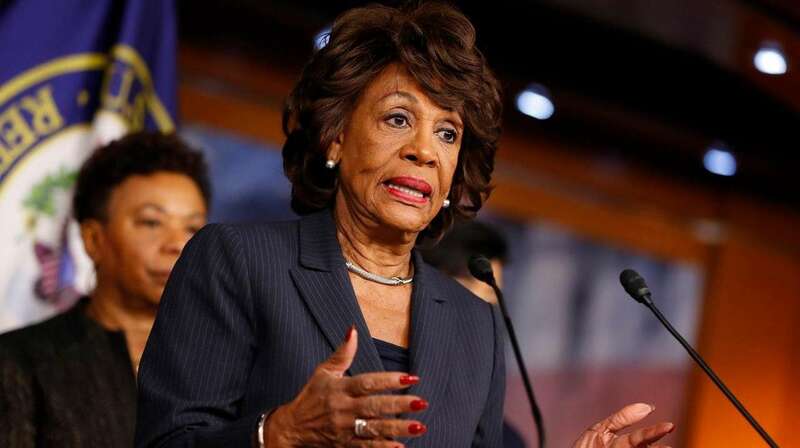 “Please do not instruct me as to how I am to conduct this committee, Waters retorts. 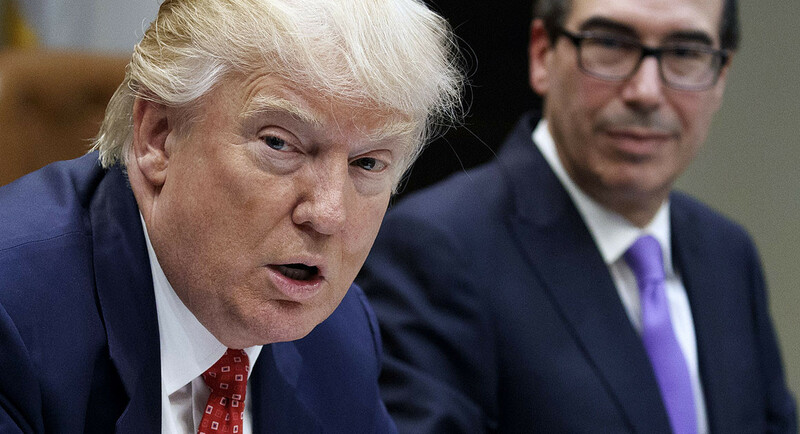 The moment quickly took off online, and many have criticized Mnuchin as they lauded Waters. Police were called to a suspected burglary, had no clue what was waiting behind the door!